Brick tile, also called thin brick or brick veneer, is a popular building material and can be used anywhere from building walls, pathways, and floors to fireplaces and steps. Brick tiles are aesthetically appealing, slip resistant, and easy to clean. They are also fire and fade resistant. They come in all shapes, sizes and styles, from polished to rustic. They can mimic the look of old brick walls, painted marble, and wood designs. The improvements in tile manufacturing technology have facilitated the production of larger square and rectangular tiles. The result has been the ultimate luxury look of the contemporary styles combined with clean surfaces and minimal amount of grout lines. 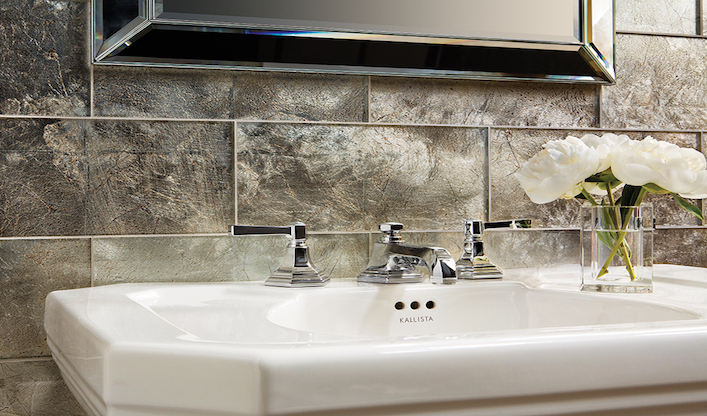 If you like the look of small tiles, consider using them for a backsplash or smaller spaces. The supersize ceramic tiles are also being used to cover surfaces including work tops, splash backs, built-in furniture, and seamless wall installations. 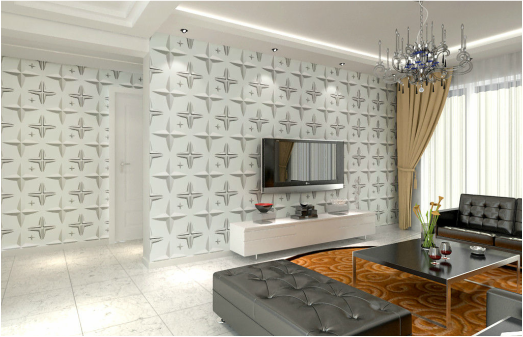 3D tile is very prominent in all kinds of designs this year. While trends still favor neutral colors, textures and patterns are more versatile. Look for geometric patterns, waves, handcrafted look, and high-low mosaic patterns. ​Adding 3D tiles can transform even the most mundane and outdated space into a stunning masterpiece that will leave your guests mesmerized. Cement-look tile is becoming extremely popular in large spaces. The softer and warmer hues of grey, taupe, and beige make it suitable for various projects. We are starting to notice the paring of the rustic and slightly aged "cotto" look and concrete, which gives the otherwise plain concrete more depth and character. This allows us to use cement look tile in more classic designs rather than just modern designs. The classic high-end look of marble is what everyone dreams about. Finally, porcelain tile that looks just like marble is here and is more realistic than ever. The classic marble look with its white background and grey veining is one of the top sellers of 2016. The versatility of porcelain makes it possible for the marble look to go where it has never gone before - floor, wall, mosaic, and mixed with other materials. The possibilities are limitless. 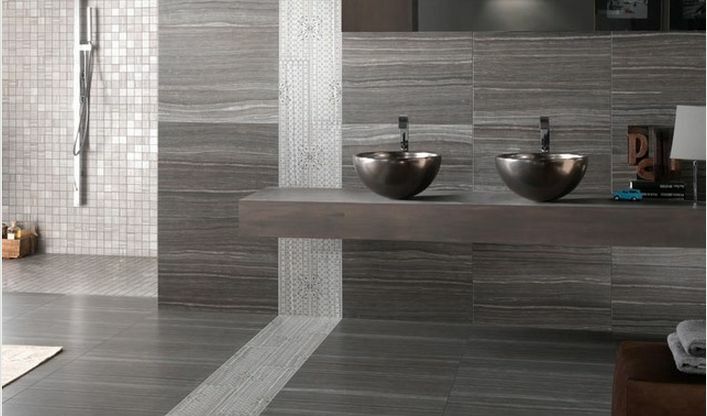 Selecting tile flooring can be an overwhelming process. We will personally work with you to help you find the right look while honoring your personal style and budget. We always tell our clients to think about tile installation as an investment that will increase the value of their home if done correctly. ​As a construction company, we deal with all major tile suppliers in the Nebraska area and are able to purchase tile at a reduced cost. E-mail us or give us a call any time! We cannot wait to hear from you.